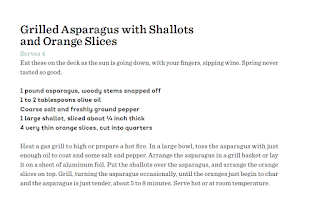 UMP | University of Minnesota Press Blog: Ready for farmers market season? Find out when your favorite produce is in season and how to use it with tips from Beth Dooley. 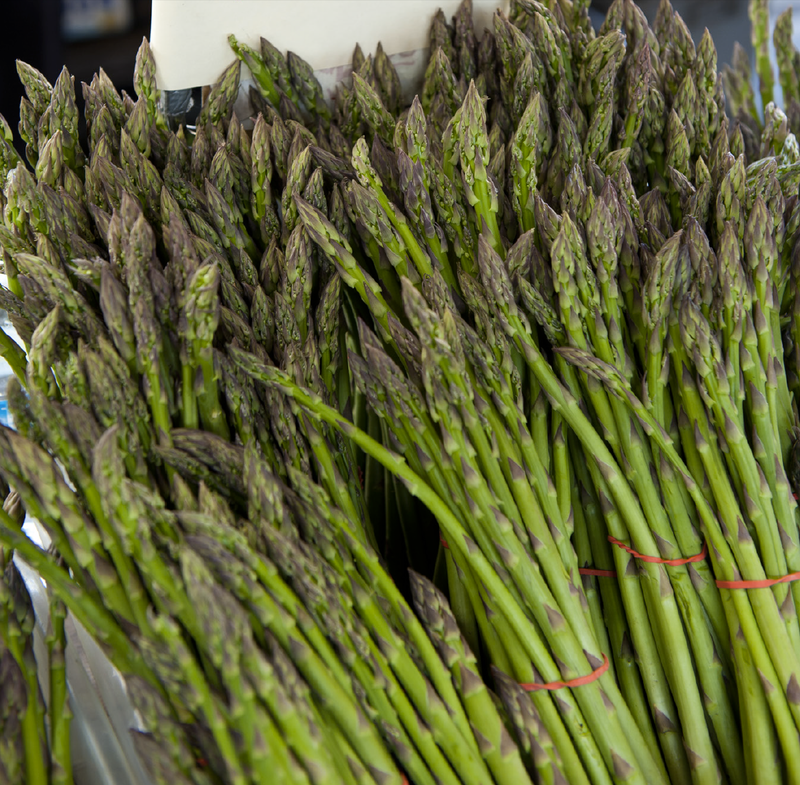 Ready for farmers market season? Find out when your favorite produce is in season and how to use it with tips from Beth Dooley. Photographs by Mette Nielsen, from Minnesota's Bounty. Opening days at local farmers markets are the most exciting of the year! Here’s our payoff for winter’s patience. Cooks can kick back a bit, because food this fresh practically cooks itself, needing little more than a sprinkle of this or drizzle of that and a lot of aromatic herbs. The markets are living calendars as brilliant flavorful vegetables appear, all different and at their peak, week after week. Here’s a guide to what you may find each month with tips on how best to use it. Of course, there’s no accounting for the weather, and not everything arrives on schedule. 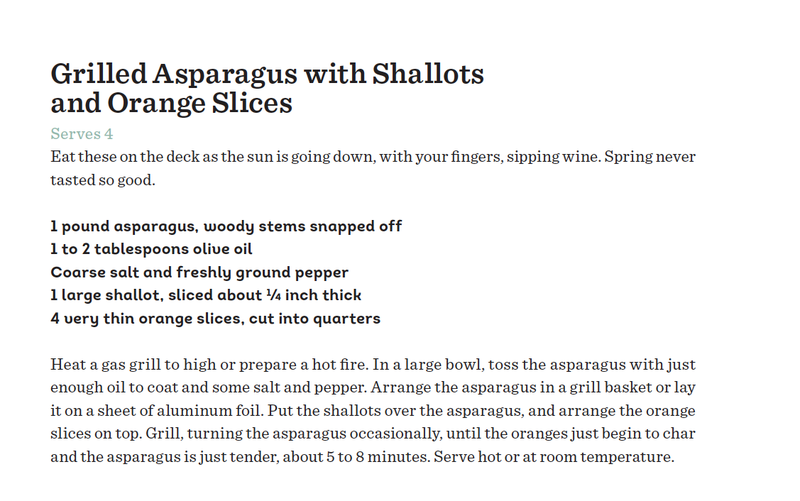 All of these recipes are highly adaptable. Feel free to substitute one for another. Shop, cook, and eat! 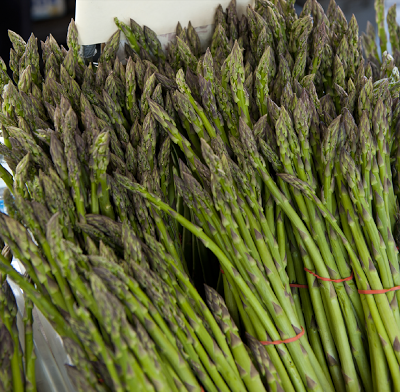 What you'll find in season: Lettuces, watercress, and asparagus. 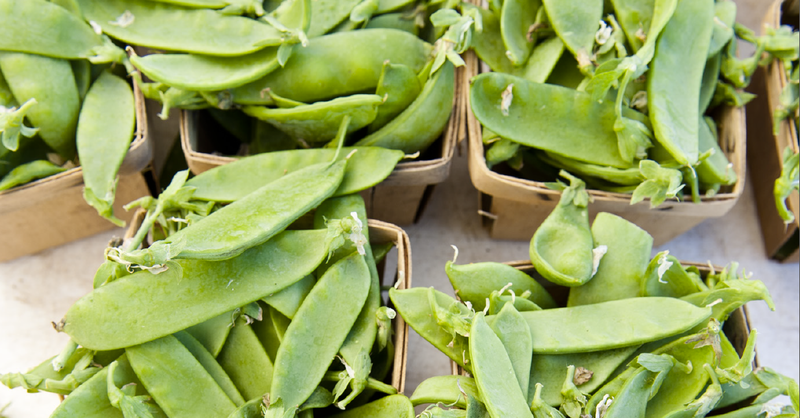 What you'll find in season: Most definitely PEAS! Also radishes and rhubarb. Joanna Zylinska: Evolution is not all that.